CBS has a new two night mini-series airing this spring, The Dovekeepers, based on Alice Hoffman’s historical novel and executive produced by Roma Downey and Mark Burnett. The Dovekeepers takes place in ancient Israel and follows a group of strong women warriors who fight for survival at the siege of Masada. It was filmed in actual ruins in Malta with some overhead shots from Masada. Check out the first video preview of The Dovekeepers. 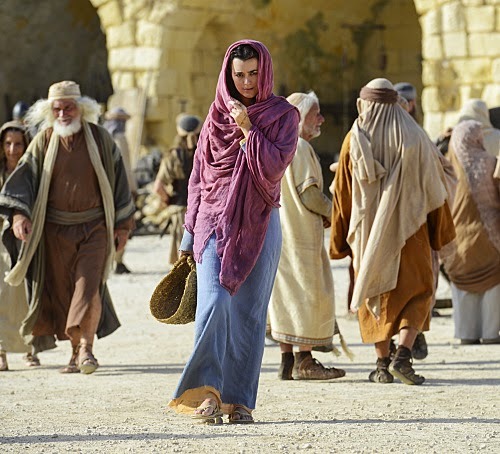 The Dovekeepers will air on Tuesday, March 31 after NCIS and finish on Wednesday, April 1.